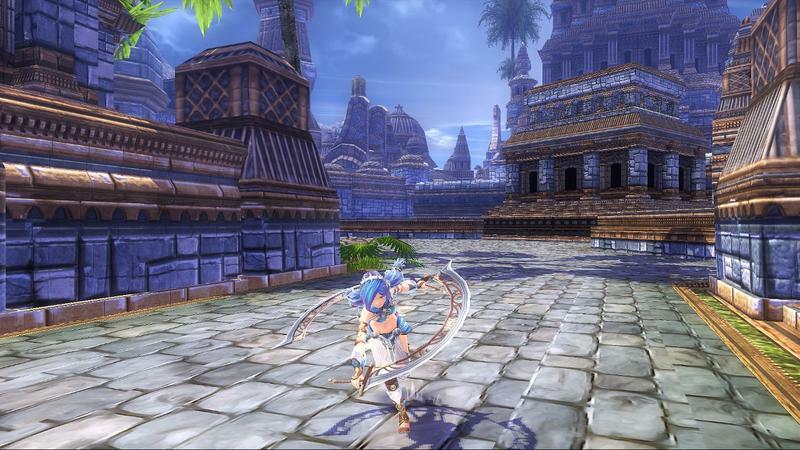 We can toss Ys VIII: Lacrimosa of Dana onto the pile of my most anticipated games making their way onto the PlayStation 4. I’ve actually been following up on my New Year’s Resolution to get better acquainted with the series, and it’s been an eye opening experience. These games are short, but they pack 40 hours of blazing action into their 10 hours of gameplay. Pure fun from beginning to end with little fluff to pad themselves out. All of the games star a young man named Adol Christin, and each of them starts with him unconsciously drifting ashore an island after a shipwreck or a storm. 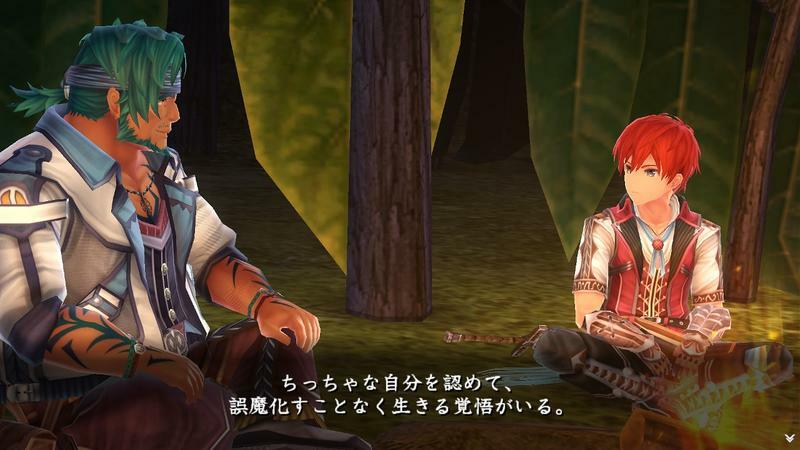 Ys VIII refuses to break tradition and does just that, as detailed in this prologue released by developer Nihon Falcom. 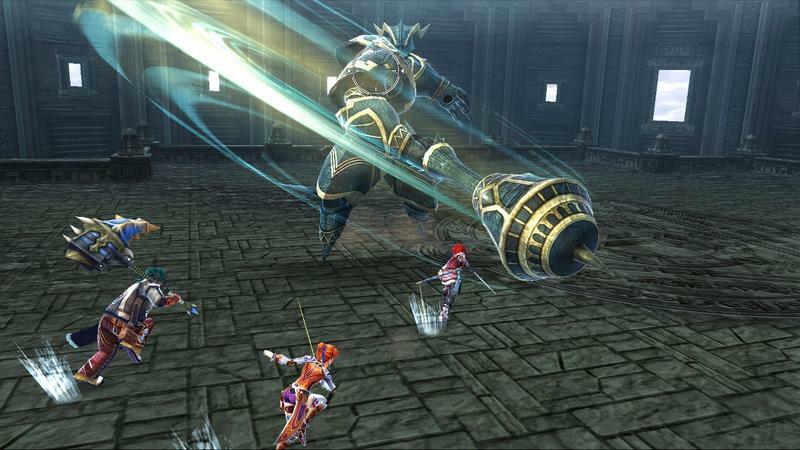 Do you know of the adventurer Adol Christin? The extraordinary adventurer Adol Christin has challenged many adventures in his lifetime, and left behind over a hundred volumes of “Adventure Journals” detailing his adventures. This story is one volume of his “Adventure Diary.” Written in the “Goethe Sea Guidance Chronicle,” this is one of Adol’s adventures—. In an archipelago of South Greek, in the waters of the Goethe Sea, rumor has it that a mysterious ship was sunk. Adol is aboard a passenger ship called “The Lombardy” heading from Xandria towards the continent of Eresia, when the ship is suddenly attacked by a huge oceanic creature, and together with its passengers, sunk. When he wakes up, he is on a glittering white sandy beach. Adol notices the open see offshore. The island is of primitive nature untouched by man. It has strange creatures that evolved different from those of the outside world. The island is dotted with mysterious ruins of ancient civilizations, as well. 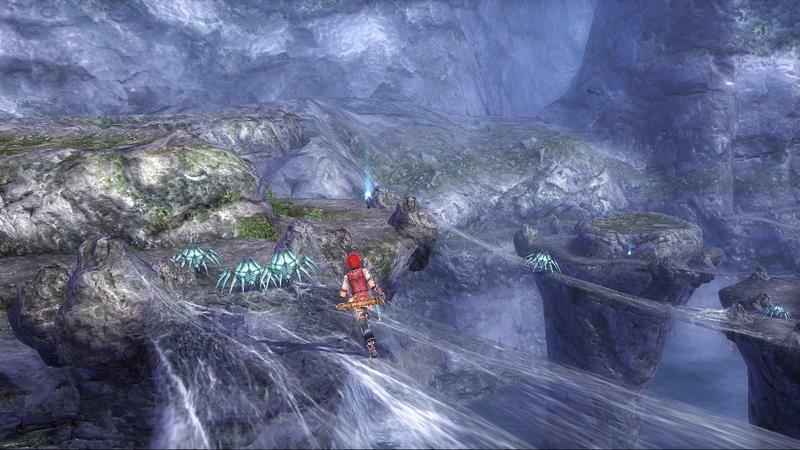 In order to rescue the passengers drifting ashore and defend themselves from the “Ancients” that attack humans, Adol builds a “Drifting Village” as a base. Before long, Adol has a strange “dream” on this island. There is a mysterious girl with blue hair, and she lives in an unknown world. Why is this island known as the “forever cursed island”? What is the hidden mystery of this island? And who is the girl who appeared in Adol’s dream? 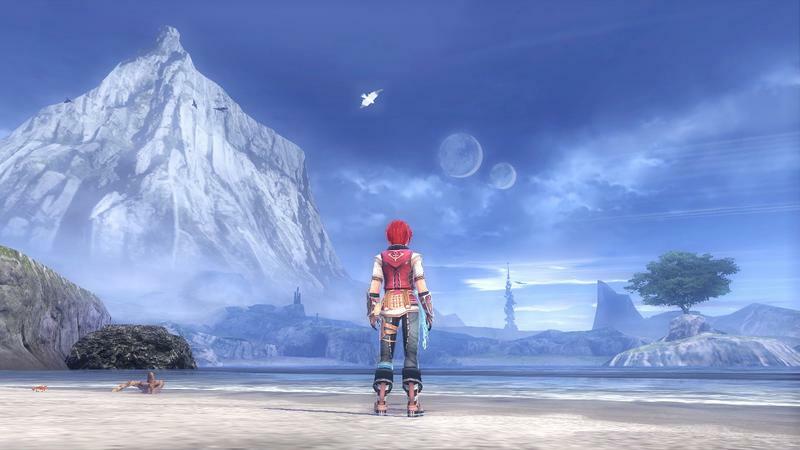 Buried in the waves of legend on a solitary island in the distant sea, Adol’s new adventure begins. Oh, I’m getting chills already! Such cliche shlock, such a Ys story. I love it! 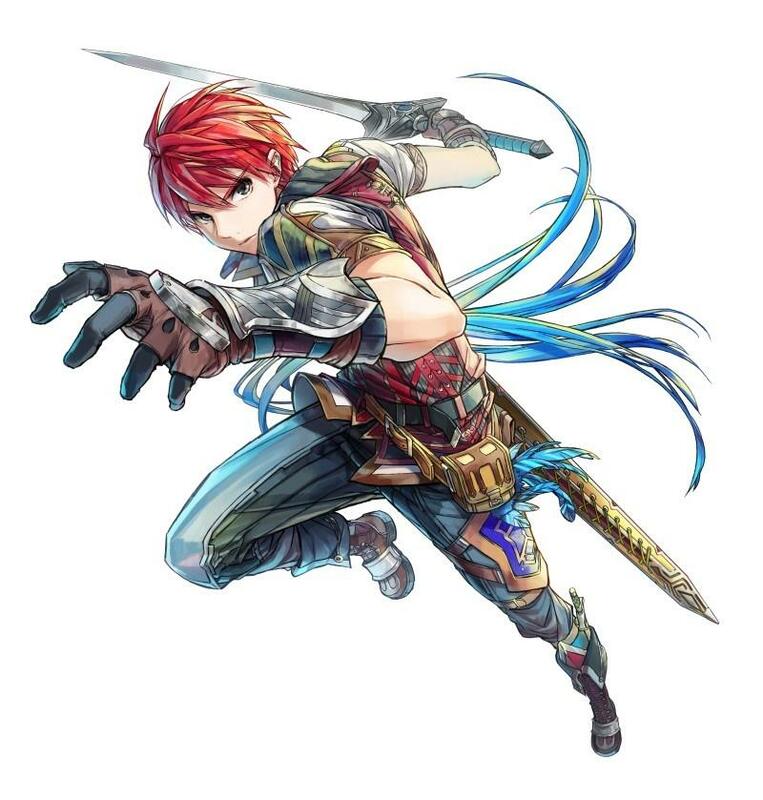 Adol’s new character art isn’t half bad, either. Not since Ys V on the Super Nintendo has the series been specifically designed for a home console. It’s been PCs, the PSP, and the PS Vita ever since. 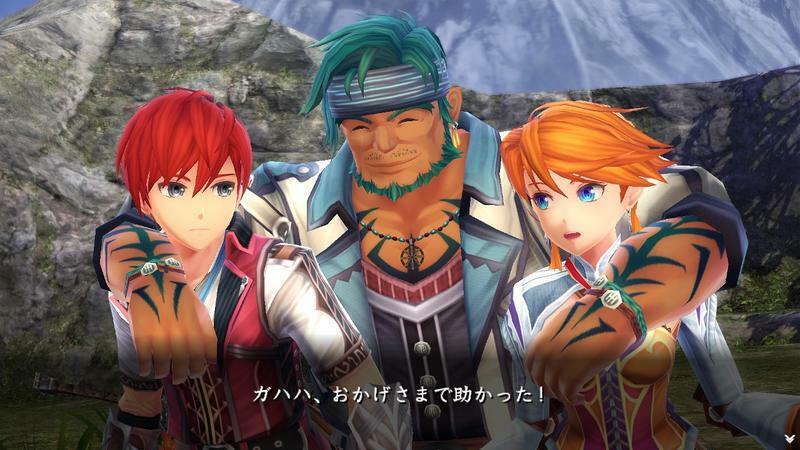 Ys VIII: Lacrimosa of Dana might be in development for the Vita as well, but Nihon Falcom isn’t holding back on the access to Sony’s powerhouse PlayStation 4 either. Can’t wait! I’d say that this would be one of my most anticipated games of the year, but I think XSEED’s translation is going to take until 2017 to see the light of day. We’ll see. Either way, it’s a day one purchase for me.